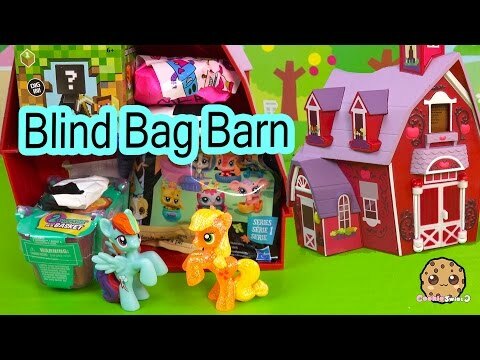 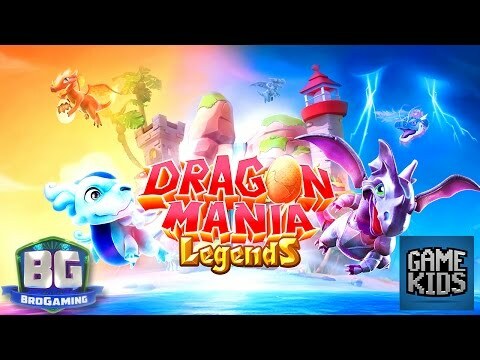 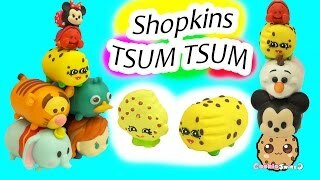 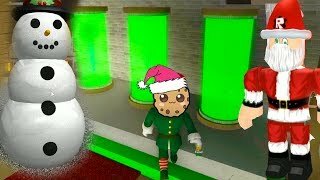 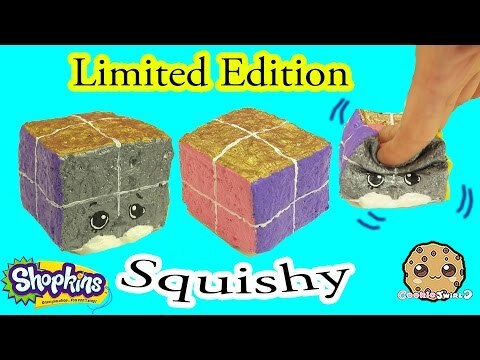 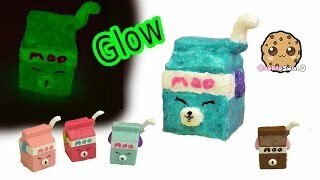 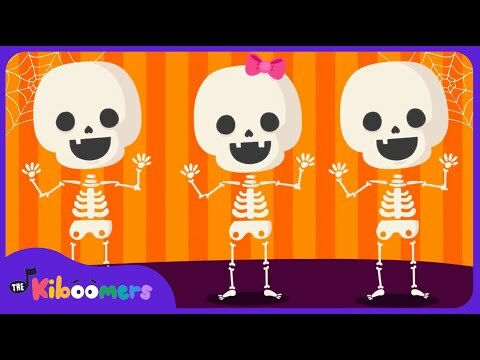 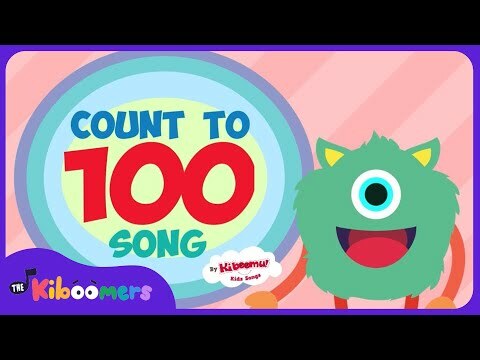 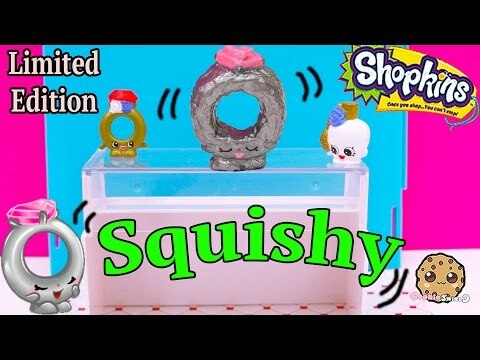 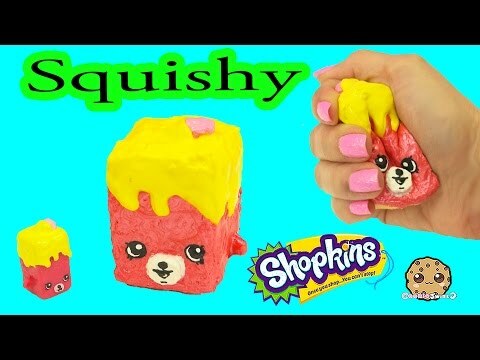 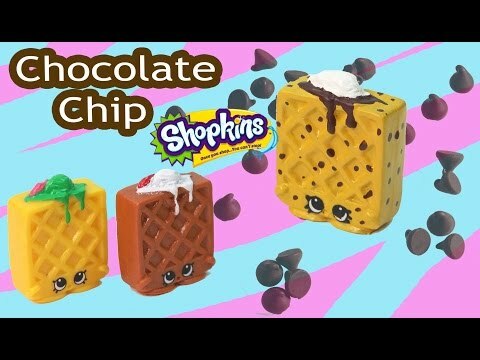 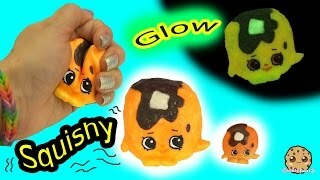 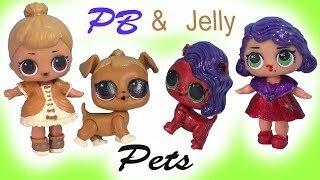 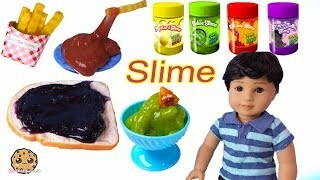 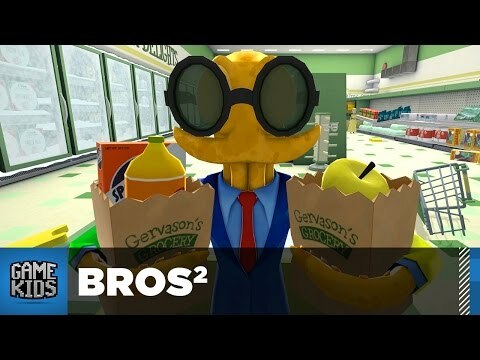 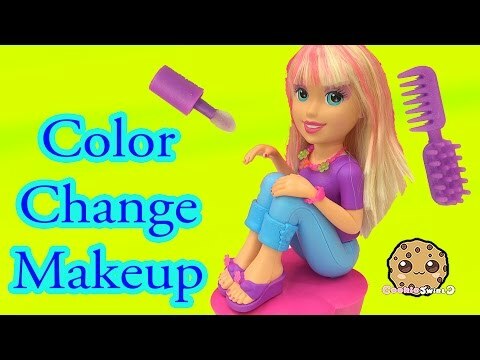 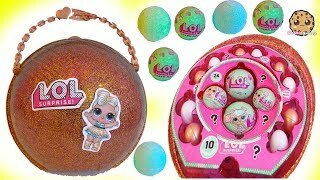 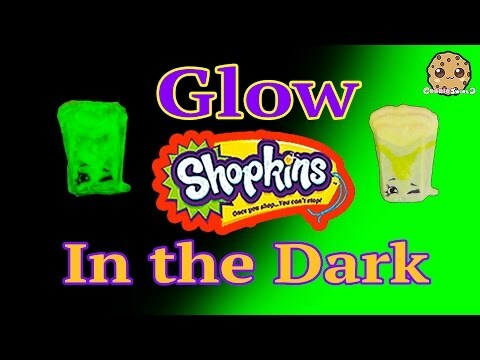 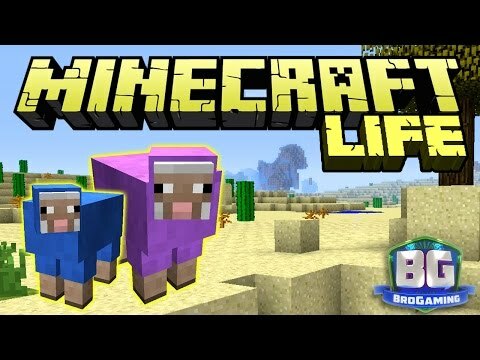 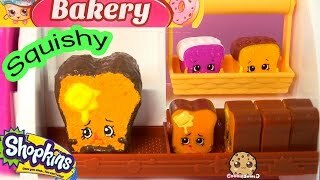 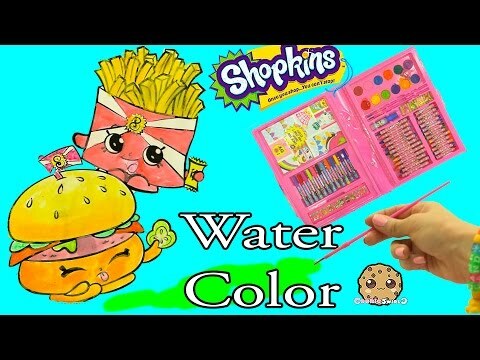 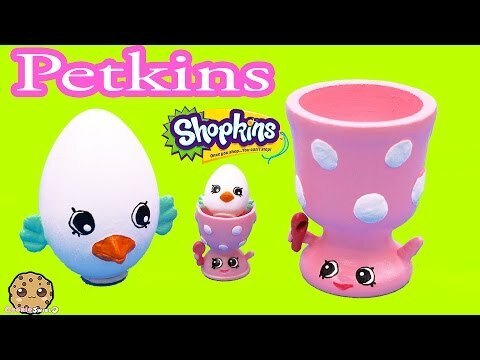 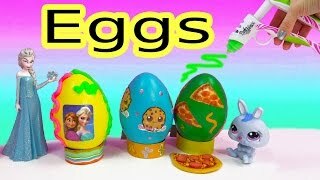 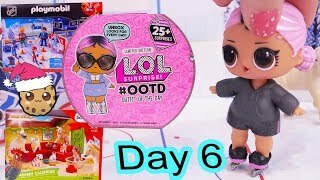 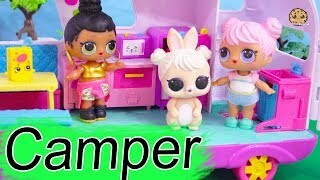 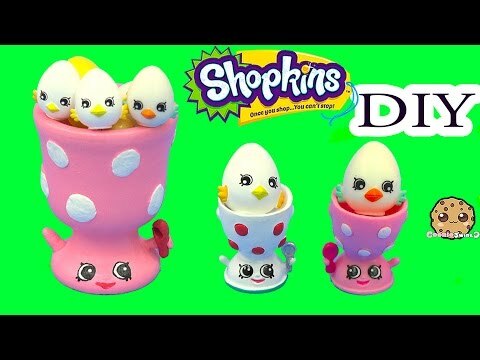 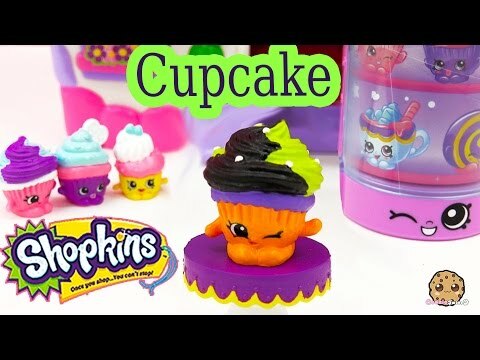 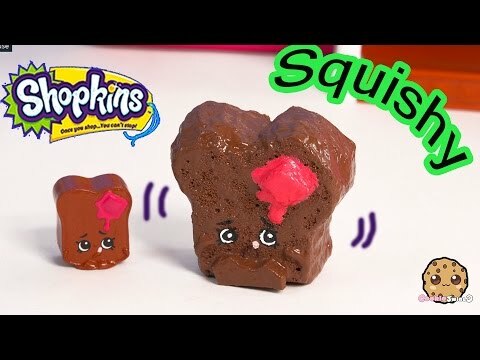 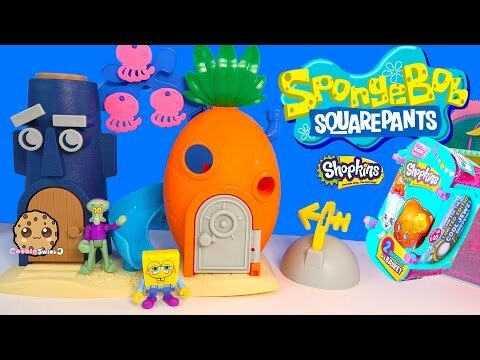 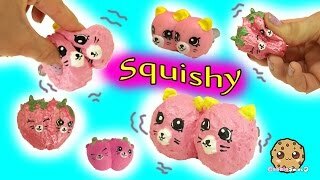 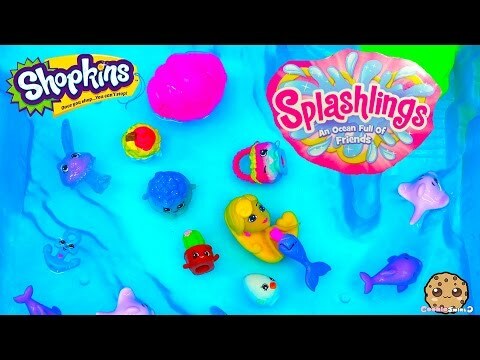 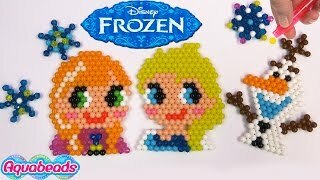 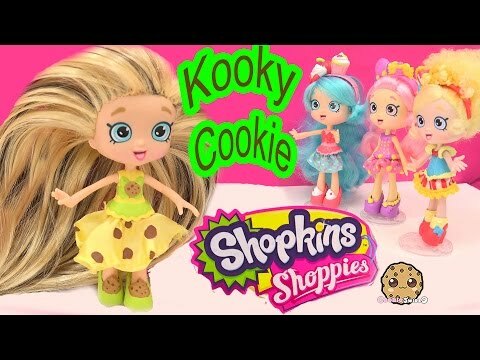 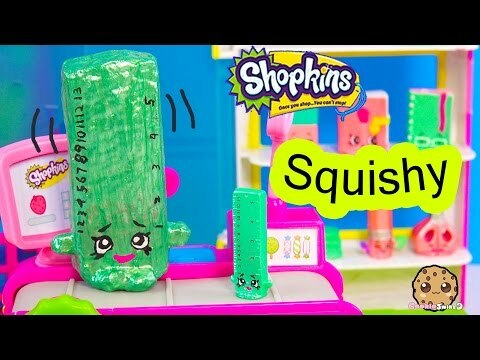 Array ( [id] => 2291 [uniq_id] => 9ccf34613 [video_title] => DIY Squishy Shopkins Season 1 Kooky Cookie Inspired Craft Do It Yourself - CookieSwirlC Video [description] => Custom make a super cool Shopkins Season 1 bakery inspired Kooky Cookie Squishy. 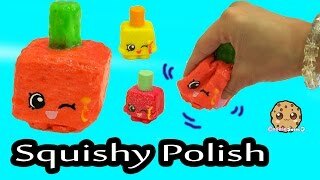 Simple and easy DIY (do it yourself) project using a sponge and puffy craft paint! 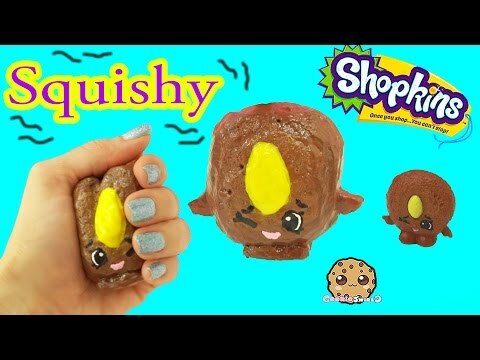 Custom make a super cool Shopkins Season 1 bakery inspired Kooky Cookie Squishy. 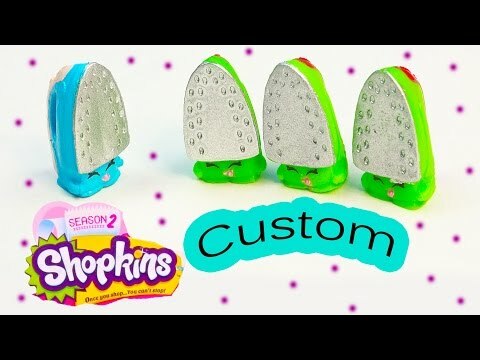 Simple and easy DIY (do it yourself) project using a sponge and puffy craft paint!